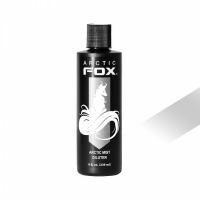 Смешивайте пастелайзер ARCTIC MIST DILUTER с другими красками Arctic Fox для придания цвету пастельного оттенка. 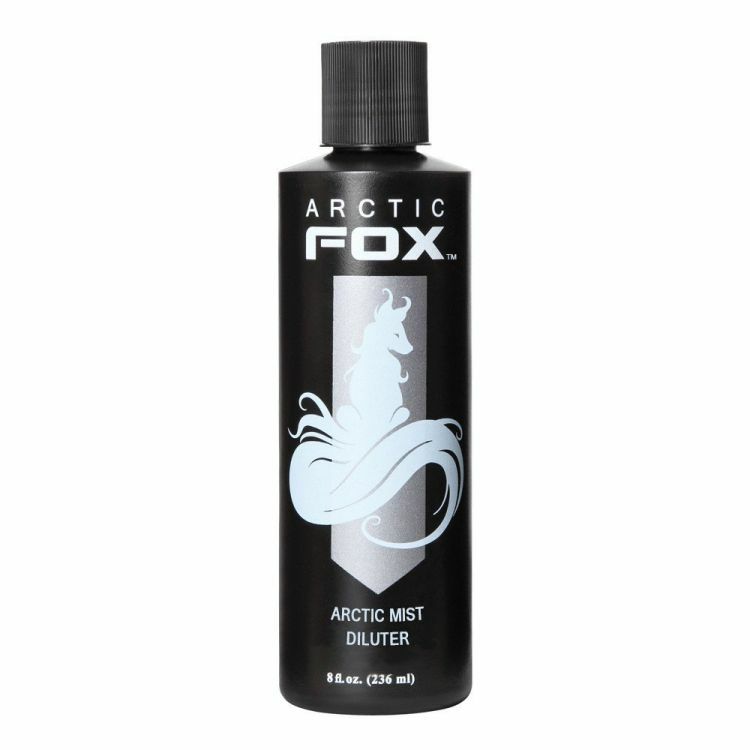 Arctic Mist is a diluter and light toner. It is used to create lighter shades and pastels with our other colors. **It will not turn your hair white unless it is already very lightened. If you are aiming for white hair, the process can be damaging, and we suggest you get professional help to create that look.